The interest in Video on Demand in Germany is growing continuously. This topic is also of great importance for foreign-language target groups. Therefore we are offering our own SVoD full-service solution since the beginning of 2017. In addition to the acquisition of foreign-language movies, TV series and shows, this also includes the provision of editorial meta data, the technical delivery and support to market the product in your target group. As our first offer, „Bosphorus Movies“ is available for the Turkish target group in Germany. Further products for other languages will follow gradually. In cooperation with our long-term partner and rights provider Medit Mediterranean Media Rights GmbH, based in Berlin, we offer you the full-service solution „Bosphorus Movies“ for the Turkish target group. 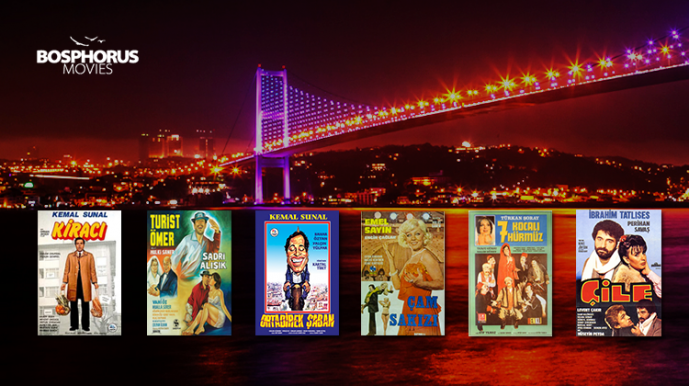 The Turkish library includes about 2000 classic movies as well as current Turkish movies and new releases produced in Turkey. Additional films are added over time. A summary of this topic can be downloaded here (German version only).